Being a leader is not always easy. Whether you are a CEO, owner of a small business or project manager, you know that dealing with a group of people comes with enormous pressure and plenty of stress. If you weren’t cut out for it, though, you wouldn’t be doing it. You are passionate about guiding your company to success and seeing your team do well. Among all of your responsibilities, one of the most important is that you manage expenses. Doing so while ensuring that your staff thrives can be something of a juggling act, but it is not impossible. There are several specific strategies, in fact, that business leaders can employ to cut costs while still providing the support a team needs to succeed. The following are some of the ways you can minimize costs and still lead your business effectively at the same time. You might have a staff of ten people, or you may be managing a company of 300 employees. No matter what the size of your team is, maximizing their efficiency is the first step to cutting costs. 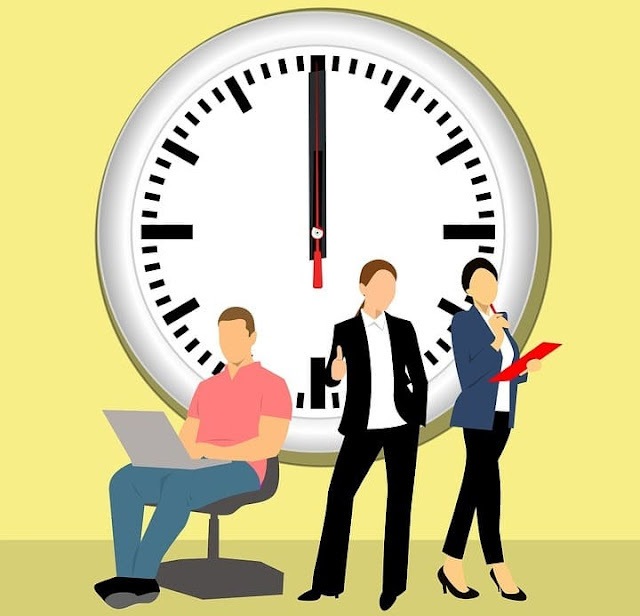 When employees waste time, it is not just damaging to the entire team—it is an expense to the company. There are many reasons your staff might not be operating at maximum efficiency, but it is your job to discover those reasons and remedy them. Sometimes they do not understand the task at hand, or they may feel overwhelmed by their responsibilities. Indeed, one of the most effective ways to boost your staff’s performance is to review the goals of their work and ensure everybody is clear on their expectations. The vast majority of employees do not want to neglect their duties. Doing so is typically indicative of a systemic issue that should be addressed among your whole team. Executives such as Eugene Chrinian know that setting clear goals and orienting staff to projects is the best way to avoid wasted time—and thus prevent unnecessary expense. You might be surprised by the savings you can gain from being clear with employees. When you are trying to cut costs, one of the first places you will obviously look is your budget. You need to analyze all incoming and outgoing funds and be honest if your company is exceeding a reasonable expenditure. Set a clear budget for your company and be sure that you stick to it under all circumstances. If necessary, budget your operations down to the day so that there is no excuse for exceeding your spending allowance. Business professionals such as Eugene Chrinian have managed professional success through skillful planning, project management and budgeting. Each member of your business team was hired for a different reason. You likely recruited, interviewed and carefully considered each employee prior to bringing them on board. With all of the effort that you have already invested in them, it makes sense that you would want to see their growth and success fostered. Too many companies, though, hire star talent only to stifle their abilities. This is not just unwise—it is expensive. A team populated by effective members will work more efficiently than one comprised of stymied professionals. Cut the cost of ineffectiveness by valuing your staff and their individual talents. Cutting business costs is not always an easy task when you are operating a business. It is always important, though, if you want to keep your company on track and ensure its success. By following the aforementioned tips, you can be an effective leader and manage expenses at the same time—a win-win achievement that any business leader should rightfully be proud of. I hope you enjoyed this article about tactics to reduce business expenses without negatively effecting your company's operation. Interested in more articles about business on a bootstrap budget?